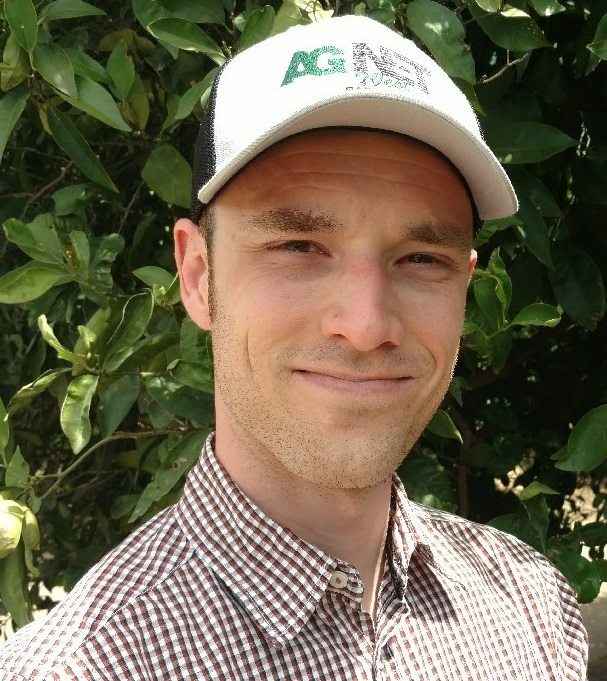 The overall travel pay debate surrounding agricultural employees will continue after Fresh Harvest Inc recently settled a lawsuit on the subject. 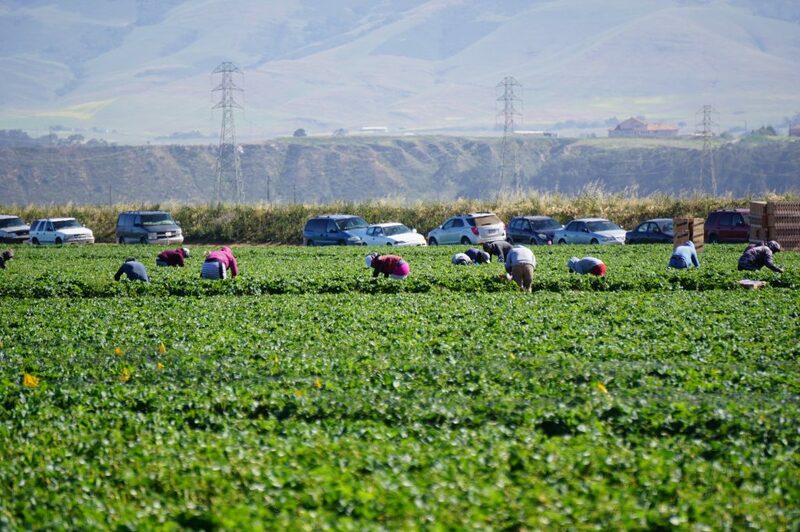 The labor provider, staffing and harvesting company with dozens of locations throughout California has agreed to pay $1 million in back wages as part of the settlement. 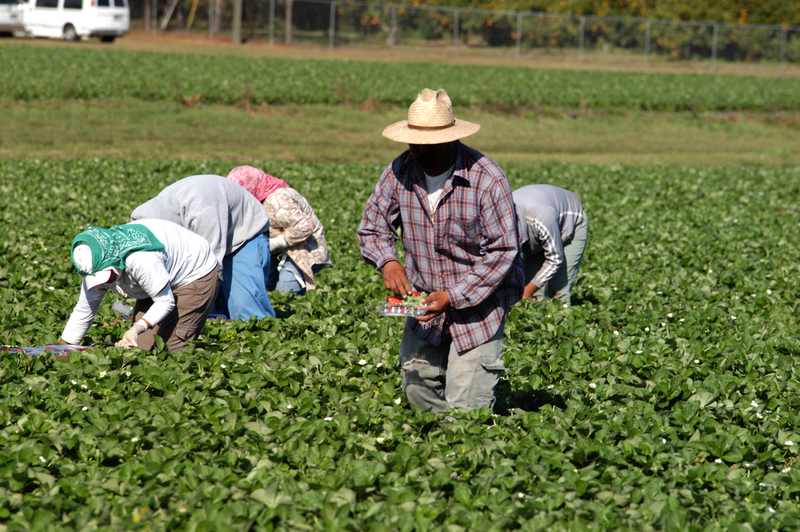 California Rural Legal Assistance (CLRA) along with the law firm Martínez Aguilasocho & Lynch filed the lawsuit, making the claim that the transportation offered by the company was not a voluntary provision. Fresh Harvest will not be required to compensate employees for transportation time to and from work under the settlement agreement. And while the settlement did not include any precedent-setting actions, the travel pay debate will continue in other lawsuits currently being argued. As AgNet West previously reported, there is concern that these lawsuits could potentially lead to a mandate requiring payment for travel time. That type of mandate would have a significant impact on labor costs. “When you factor in the minimum wage increase and overtime requirements, mandatory travel pay will increase an employers labor cost by as much as 68 percent per worker, per day, compared to the cost in 2018,” Segale noted. Listen to Segale’s interview below.